YD series circular connectors are used extensively in line connections between electrical equipment,various instruments and meters. 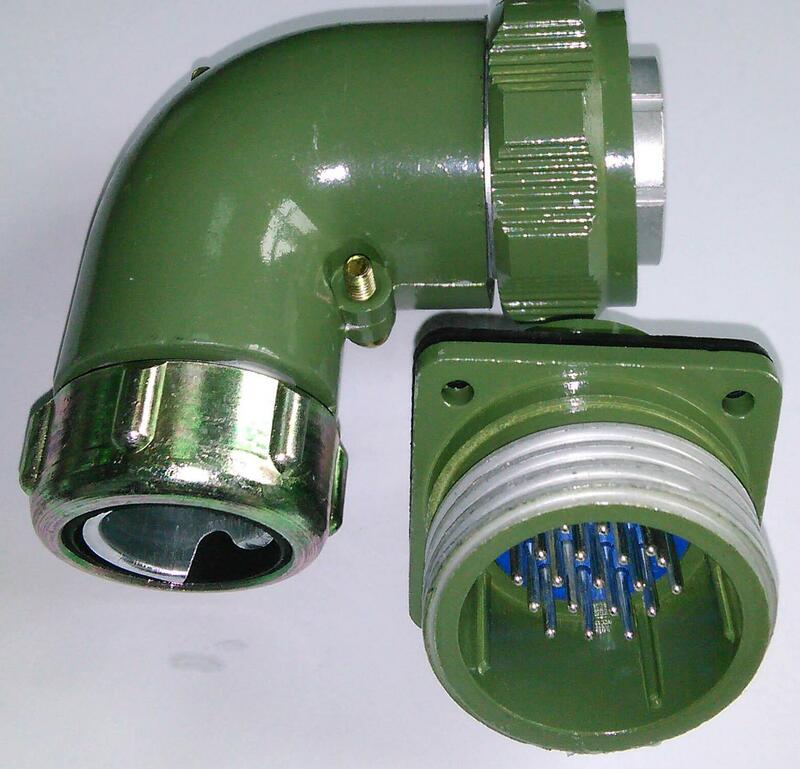 It meet GB5226,They have the features of small volume,light weight,convenient application,high durability of plugging and unplugging, Square threaded coupling.IP54 protection.It is the ideal product of a new generation to replace the old P series connectors. Advantages︰ YD series circular connectors are used extensively in line connections between electrical equipment,various instruments and meters. It meet GB5226,They have the features of small volume,light weight,convenient application,high durability of plugging and unplugging, Square threaded coupling.IP54 protection. 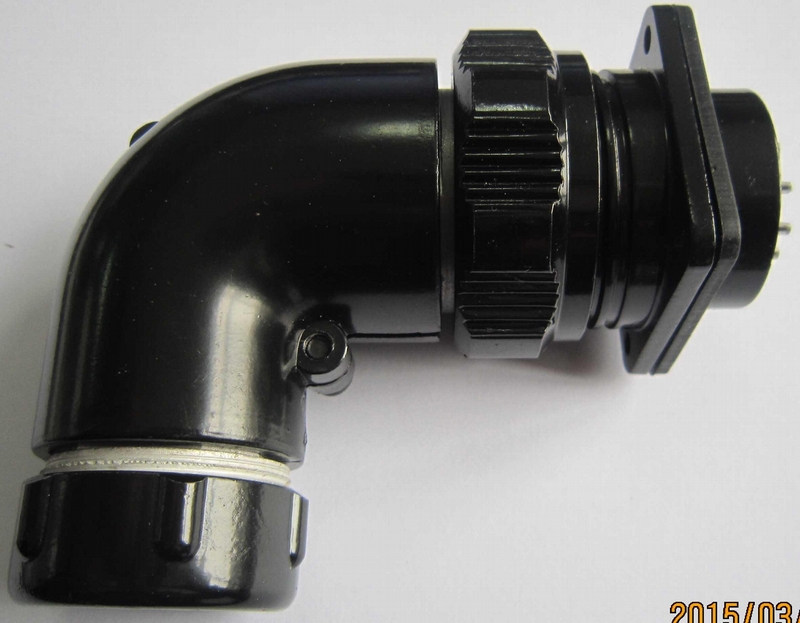 It is the ideal product of a new generation to replace the old P series connectors. 6. Back shell can connect with cable or metal tube.